While the whole world is obsessed with Facebook and Twitter, Russians have their own set of social networking sites. There was Vkontakte that took the world by storm with its success and along with that, Odnolassniki, the social networking site that was formed for students went on to become a humungous success as well.Translating to ‘classmates’, Odnoklassniki which was formed as a networking website that would help keep classmates in touch, now boasts of 200 million registered users. The site is not just popular in Russia but also in many other parts of the world, with Eurasian countries like Armenia being the largest users of the site. 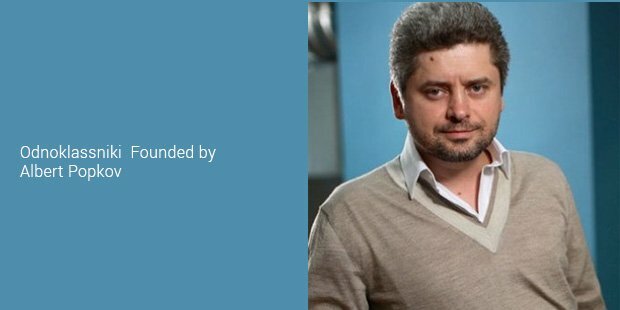 Albert Popkov, one of the biggest internet entrepreneurs of Russia, found Odnoklassniki in the year 2006 as a spin off to the Mail.ru group. The intention to form a social networking site for old classmates to stay in touch led to Odnoklassniki coming into the scene. This was the era when the craze for social networking was just beginning to grow and naturally, for the Russians, a site that could help them connect with old friends, play games and share their stuff with their world of friends seemed like a great idea. Not very surprisingly, just two years later, the site that started with a 2 million users, grew to about 12 million users. When Odnoklassniki started off, it was really one of the very few social networking sites for a country that had the highest number of social network users in all of Europe. With its flashy images and great designs, the site was an instant hit back when it was started. 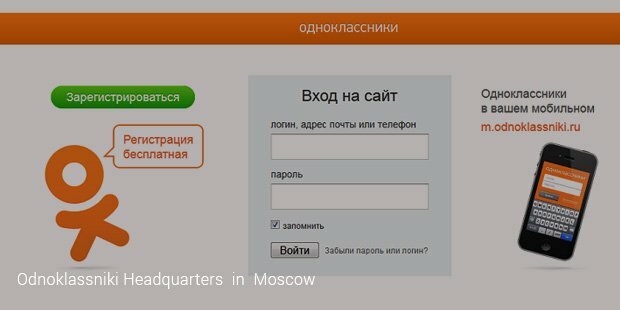 With features like online chat, facility to rate pictures of users, option to find out who viewed your profile, Odnoklassniki was almost as good as Facebook at the time when the latter wasn’t entirely popular in Russia. And what’s more, with all the text being in Russian, it was easier for them to use. Years later, if Odnoklassniki had one thing for its users to keep coming back to it, it was the gaming. Edgars Strods, the man who has been and is, the head of gaming at Odnoklassniki makes sure that the games on the site are so fascinating that people stay with the site and spend a lot of time on it. There aren’t just the regularly played Farm games but more interesting and captivating ones like Final Fantasy 7.